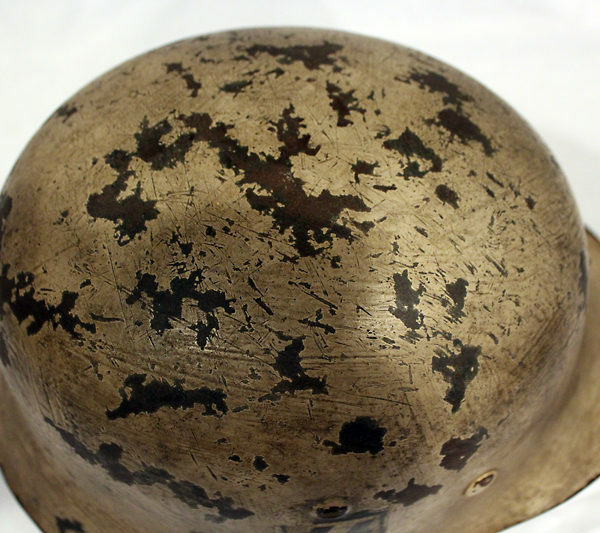 Fully restored SS m40 single decal ‘winter camo’. 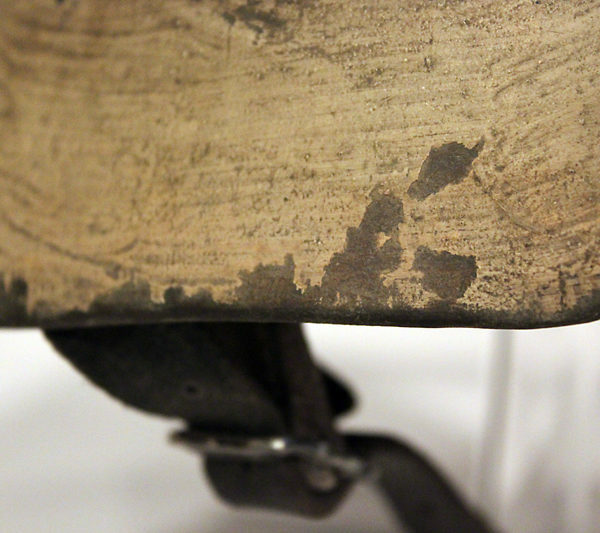 Distressed to look and feel original, with a beautiful patina. 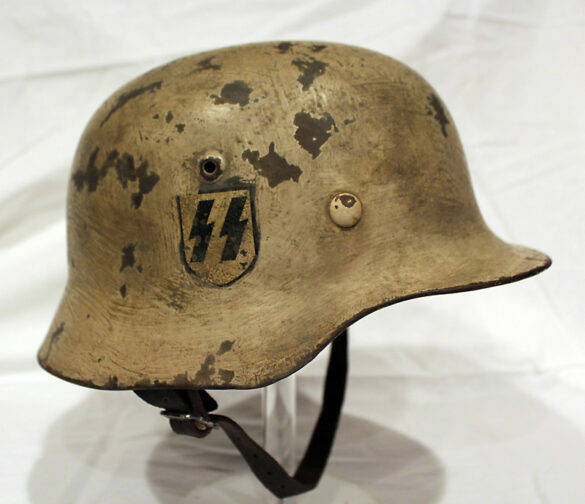 Perfect for any WWII display. 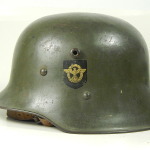 This M40 helmet is SE66 marked and was produced at the end of 1940. There are two small factory errors on this shell. The factory stamp was not fully pressed,and reads ‘SF’ instead of SE. 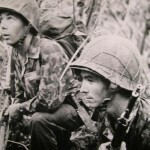 There was also an issue when the skirt was rolled, and the edge dips in one spot below where the decal is placed. 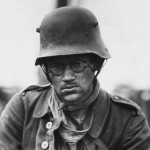 Still these small issues probably didn’t effect the helmet’s war time use. 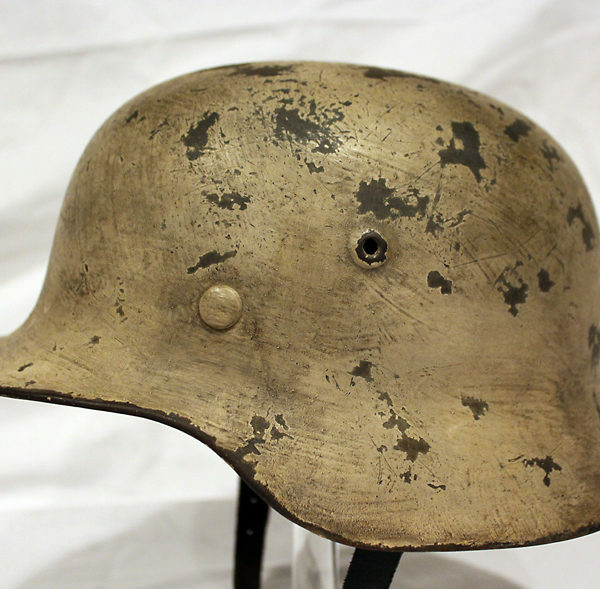 The helmet was fully stripped of post-war paint then repainted the correct shade of aluminum oxide textured field gray. 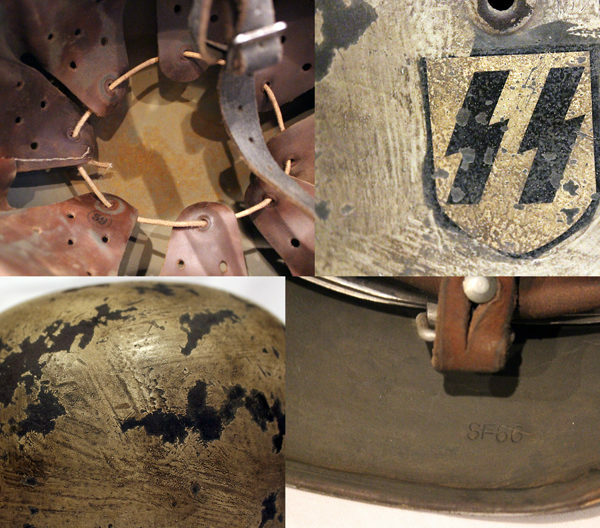 The SS decal was applied using period methods and is the correct variant for this factory. 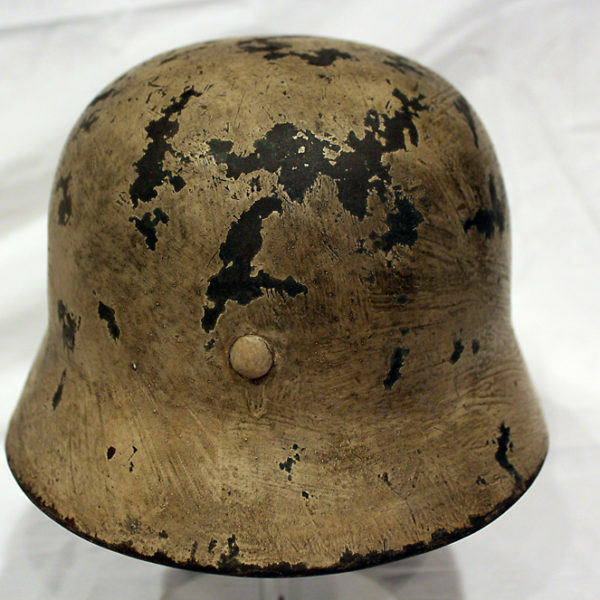 The was then over-painted with a coat of white enamel to for winter fighting. 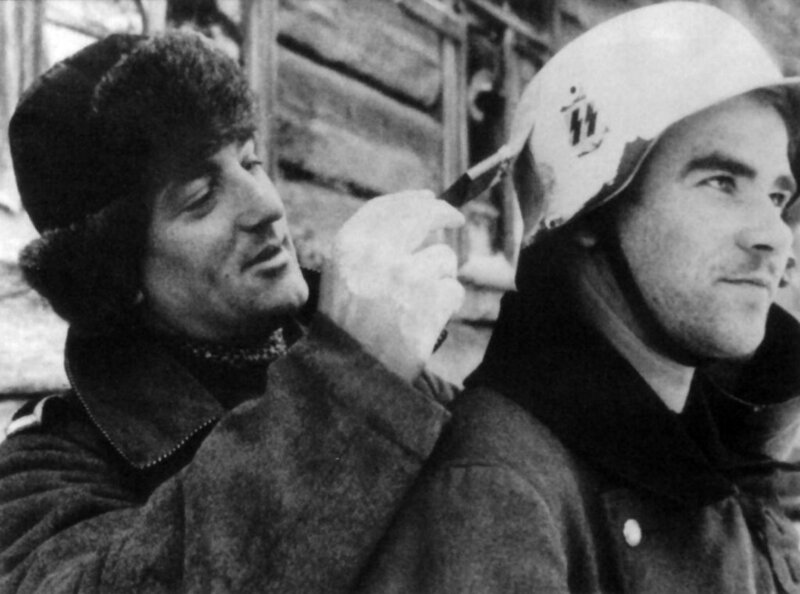 SS unites are frequently pictured with white camoed helmets at the battle of the Bulge not to mention the Russian front. 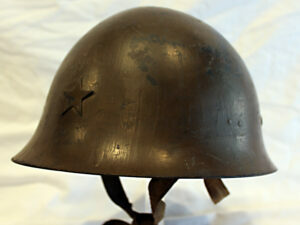 The helmet has been fit with a rare original 1941 dated aluminum liner. Aluminum liners were discontinued in 1940 but the Werner Zahn factory continued to fabricate liners from aluminum into 1943. 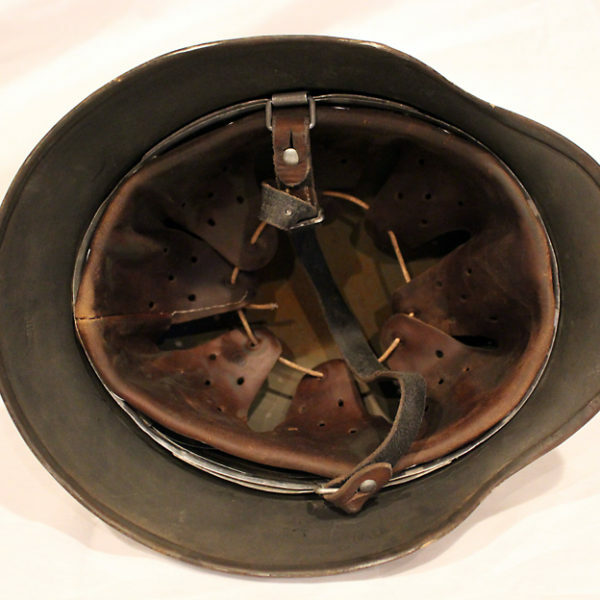 The liner has been rebuilt with new leather, but it has been distressed to look and feel original. The chinstrap is also distressed reproduction. 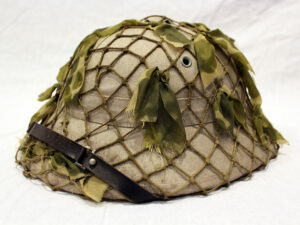 The helmet has been heavily distressed to look and feel like a battle hardened original vet bring back. 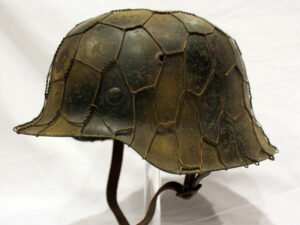 This is the helmet has an over all beautiful patina that will display perfectly in an WWII collection.